Looking for fun live entertainment that you and the whole family can enjoy? Alabama Theatre might be just what you're looking for. 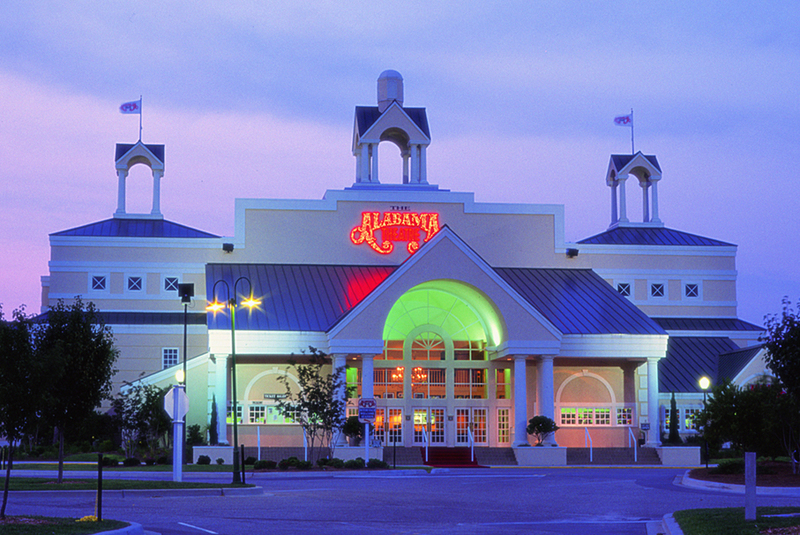 Voted best live entertainment theatre in Myrtle Beach by both visitors and locals, Alabama Theatre is the place to be. They are located in Barefoot Landing, making it just a short drive from Sea Watch. Also, there are performances almost every night, which is convenient for planning a visit while on vacation. With the Sea Watch resort's SPF (Stay + Play: Free Family Fun) program, you can get 1 free ticket with an additional adult ticket for purchase to Alabama Theartre's "ONE The Show" when you book. Not to mention they usually have a number of great specials and discounts to choose from. They also have awesome group discounts for anyone who wishes to plan an event such as a reunion, corporate event, church group, or even a student educational tour. If you haven't had the chance to check out Alabama Theatre, be sure to put it on your to-do list for the next time you're in Myrtle Beach. Don't wait until the last minute to purchase your tickets, these shows sell out quick! Check out their show schedule and start planning your visit today!